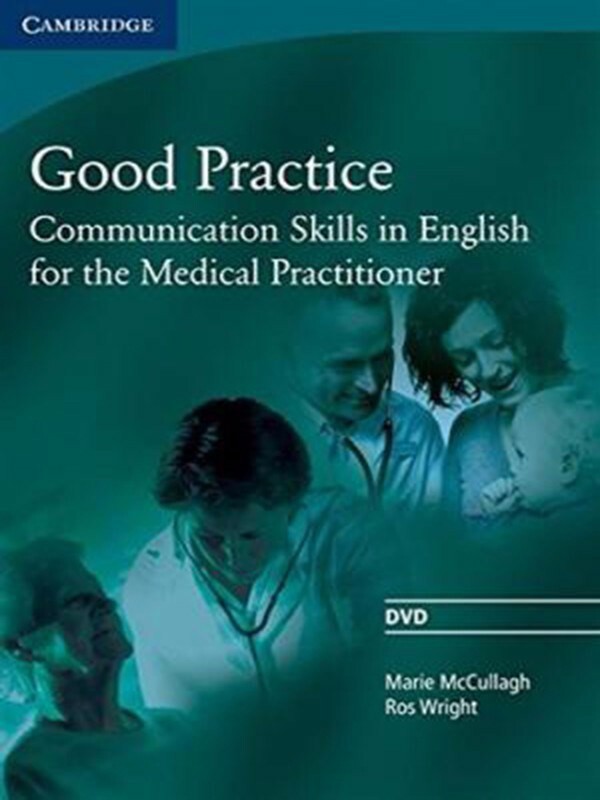 Good Practice focuses on the language and communication skills that doctors need to make consultations more effective using five elements of good communication: verbal communication, active listening, voice management, non-verbal communication and cultural awareness. 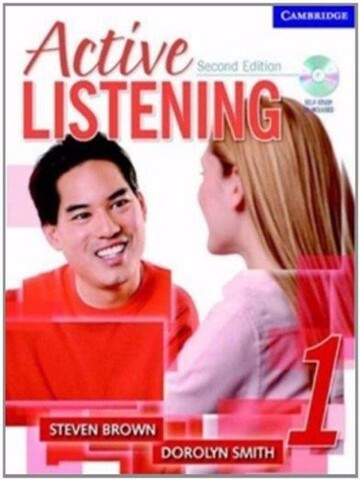 The DVD is a unique tool that offers students the chance to observe a range of doctor-patient encounters. 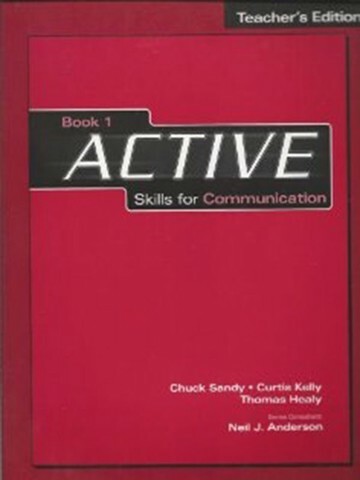 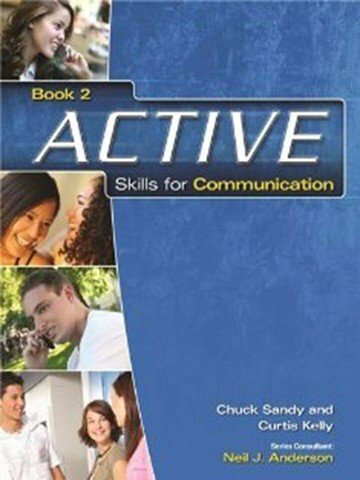 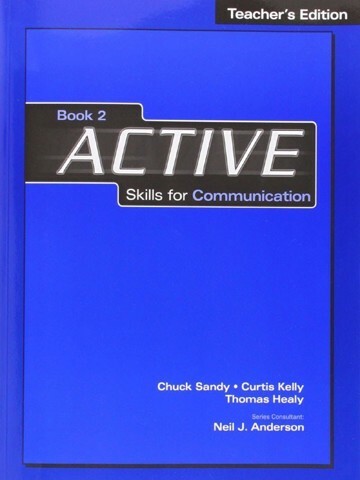 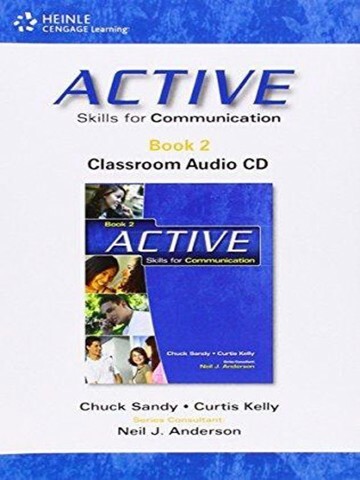 As well as consolidating language and communication strategies presented in the Student's Book, the DVD also allows learners to explore the importance and impact of non-verbal communication. Each DVD scene is accompanied by a worksheet that encourages students to reflect on various aspects of the consultation.